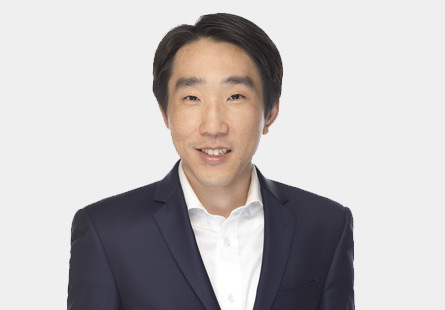 Eojin Lee joined High Road in 2017 and is a Vice President on the Investment Team, where his focus is on transaction execution and portfolio company oversight. He serves on the Boards of SMB Machinery Systems, General Tools & Instruments, LLC, and U.C Coatings. Prior to joining High Road, Eojin worked in private equity as a Vice President at D Cubed Group and as an Associate with Audax Group. Eojin started his career as a management consultant at Monitor Group. Eojin received a B.A. in Ethics, Politics, and Economics from Yale University in 2005 and an M.B.A in Finance and Management from The Wharton School of the University of Pennsylvania in 2012.